At Laminex® we facilitate design, inspired by you and your clients. 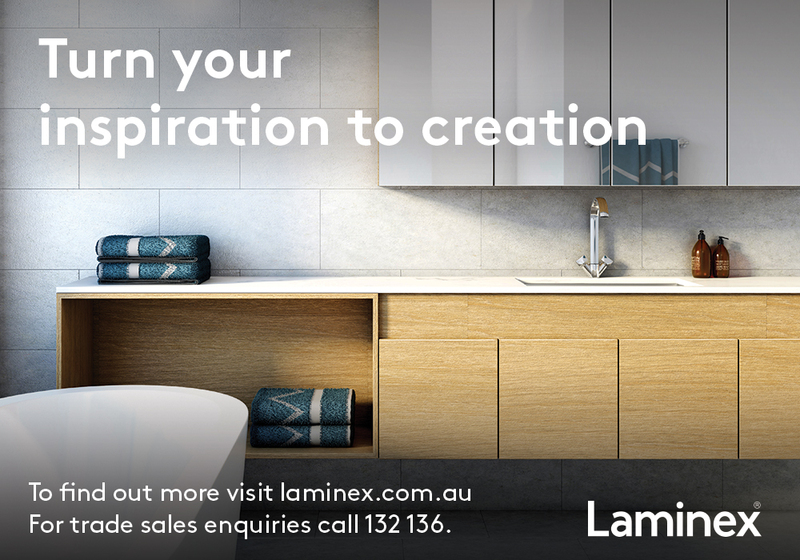 With a wide range of Laminex materials and complementary products, you can create real design impact across all areas of the home, office or retail space. As the market leader in decorative surfaces in Australia for over 80 years, not only do we pride ourselves on our commitment to quality and environmental sustainability, but we also continue to significantly invest in the technology to manufacture locally at world class standards. We have a strong portfolio of trusted brands including Laminex, Formica, Essastone and Cullity’s Trade and building products. At the forefront of global trends and innovation, we offer an inspiring range of solutions for benchtops, doors, panels, splashbacks, alfresco areas and much more.